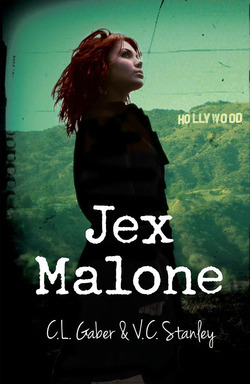 Jex Malone isn't just a great mystery novel, its a story with a lot to say about friendships, family relationships and getting down to the truth. C.L. Gaber recently had a great conversation with Cyrus Webb of Breakfast With Books, listen on the link above. Cyrus is a great interviewer!